What Are the Different Types of Garden Pavers to Look After? Installing pavers in your property does add a different touch and class to the plain and simple yard. However, it does take creativity and a little extra time when you are planning to add an interesting element to the garden with garden pavers. The question is: what kind of pavers should you choose and whether it will blend with the design of the outdoor space or not? To help you out, this article provides a detailed guide on how to find the ideal pavers for the garden. 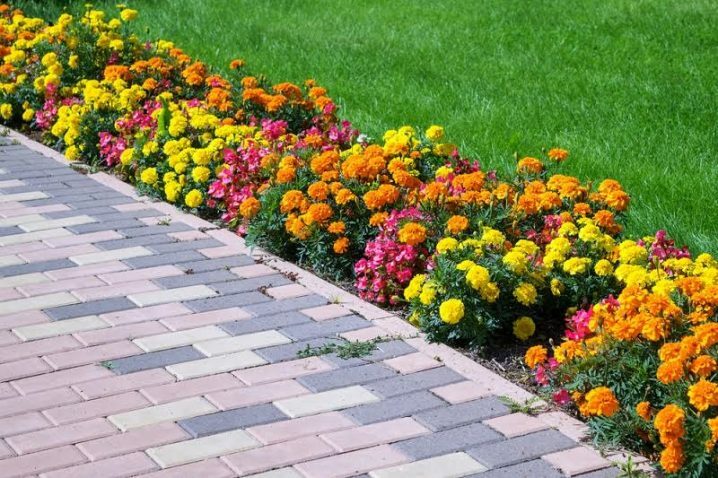 But, before focusing on which one would be suitable for your garden, let’s know more about the various types of garden pavers and what makes them different from one another. Concrete pavers: Concrete pavers are one of the most preferred options that come in an array of shapes and sizes. They provide a distinct natural look and are known for their subtle texture and style. Apart from the garden, you can consider installing these pavers at the patio, pool area and pathway too. This can be an affordable alternative to the different garden pavers. Stone pavers: Who doesn’t love the natural aura of stones in gardens? In fact, you can consider matching the pavers with the various components of the garden to create a harmonious look. Like concrete pavers, even stone provides amazing durability and can remain the way it is for years to come. Mixed material pavers: Fed up of the monotonous look that one particular material provides, why not go for the options that you adore by mixing distinct materials? This is a trendy form of garden pavers where you get to choose the classic and modern versions together for creating an amazing garden. Slate Pavers: People often have a misconception that slate pavers are available only in shades of grey. However, that is not true. With slate pavers you get to choose from several colours that can be anything from auburn, blue, golden or green too. The sky is the limit when it’s about patterns and colors. Rubber Pavers: installing rubber pavers for the garden, sounds interesting right? Different from natural or concrete pavers these are soft and remain to be a great choice if you have kids or pets around. Further, rubber pavers have a strong resistance against extreme climatic conditions and are anti-slip too. 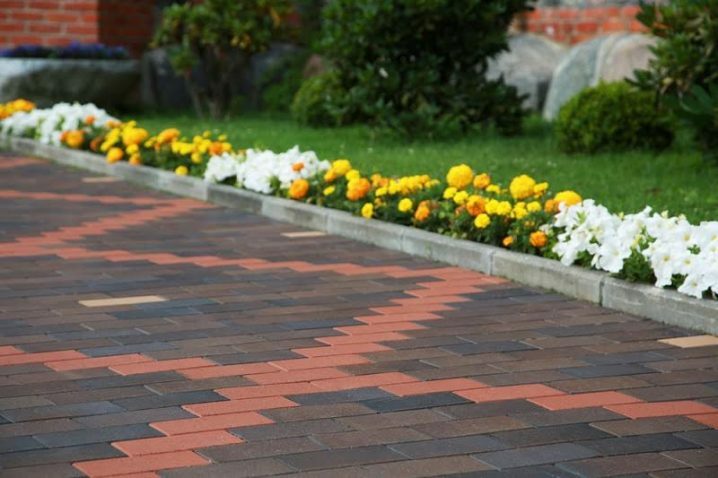 What Kind of Garden Paver Should You Choose? The paver that will be the ultimate match for your garden is always based on the preferences that you have. Because almost every garden pavers have something or the other to offer and whether you need them or not depends on what your priorities exactly are. For example, if you are in search of a durable and cost-effective paver that comes with incredible lifespan, concrete would turn out to be a good choice. On the contrary, if you want to have a natural element with textures, patterns and designs then stone pavers are just what you need. 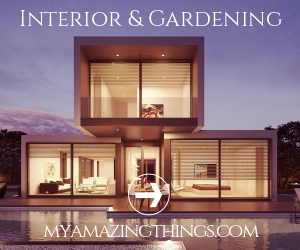 When confused about what to choose and are not sure about your options then don’t forget to consult with a professional who can provide information about garden pavers, the options that you have and advice you about what would be appropriate for your garden. Therefore, when you are out there looking for the best garden pavers, never forget to consider the aspects that are mentioned above as this can lead your path to the paver that you always wanted to install in your yard.